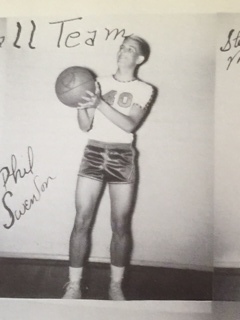 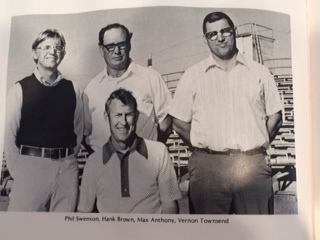 Phil Swenson is a graduate of Avoca and McMurry University. 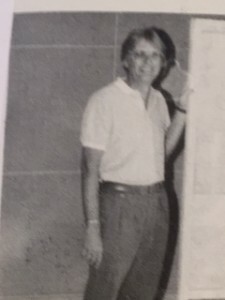 He spent 36 years coaching girls basketball and track at Iraan, Wink, Garden City, Hamlin, Brownwood, Winters and Roscoe. 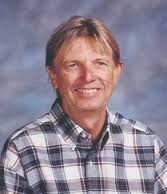 He is a member of the Texas Girls Coaches Association Hall of Fame. As a track coach, his teams won three state championships and he was on staff for a fourth. He also had numerous district and regional titles. 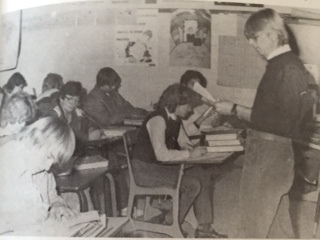 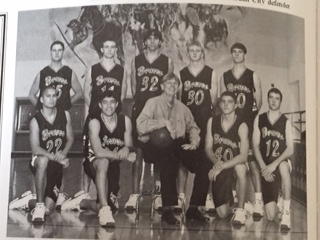 In basketball, he won 447 basketball games and guided his teams to several district championships and numerous regional tournament appearances.